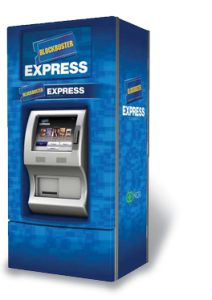 Blockbuster Express code for Free rental, valid Dec 23 & 24 only. code: thanku. Keep in mind that if you rent on the 24th and the store is closed on the 25th, you will be charged for that day. Thanks, MojoSavings.